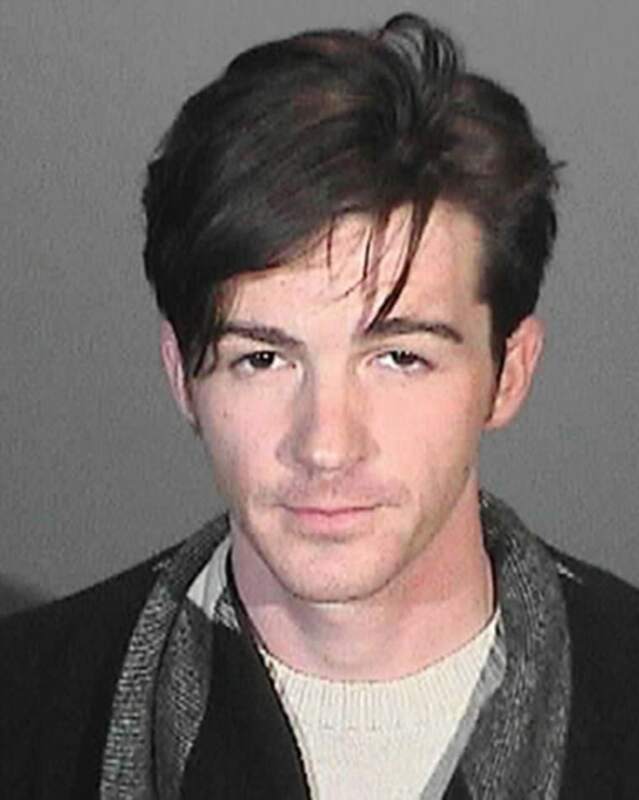 Former child star Drake Bell was arrested early Monday on suspicion of driving under the influence after police in suburban Los Angeles say his car was drifting lanes at an unsafe speed. Bell, a 29-year-old actor-musician, was pulled over in Glendale by officers who reported him smelling of alcohol, Glendale police spokeswoman Tahnee Lightfoot said Tuesday. Police conducted a field sobriety test, and he failed, she added. Bell, who starred on Nickelodeon's "Drake & Josh" from 2004-07, was arrested and released the same day. He did not immediately comment about the incident. Bell has most recently been the voice of Spider-Man on the Disney XD animated series, "Ultimate Spider-Man," and is scheduled to go on a concert tour in Mexico early next year. 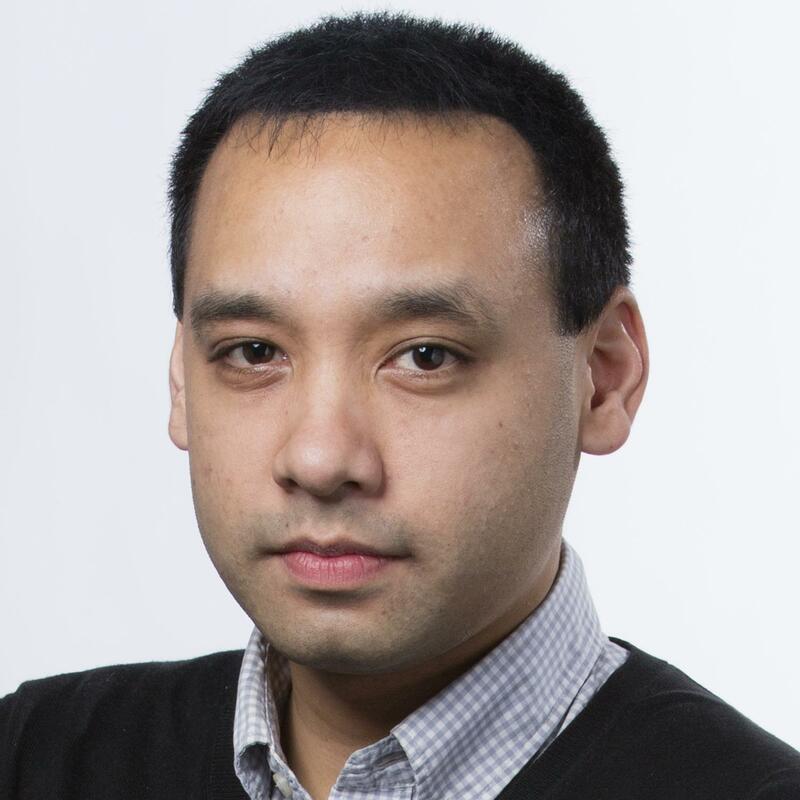 He also made controversial headlines earlier this year: Bell was criticized in June after tweeting that he would still call Olympian and reality TV star Caitlyn Jenner by her previous identity of Bruce Jenner. He later deleted the tweet and apologized for his "thoughtless insensitive remarks."